Probably you will relax yourself on your spare time by enjoying hot online movies on your PC freely, uploading FLV videos to the blog or YouTube for sharing with friends, or making your own videos for presentations. All that you want to do is related to the video format: FLV, which is so popular that most video-sharing web sites (like YouTube, Google Video, Hulu, Fox and more) play the online videos using this kind of format. It is lightweight and easy to delivery over the internet. Launch the Free YouTube FLV Downloader. Go to “Video Detector” section. 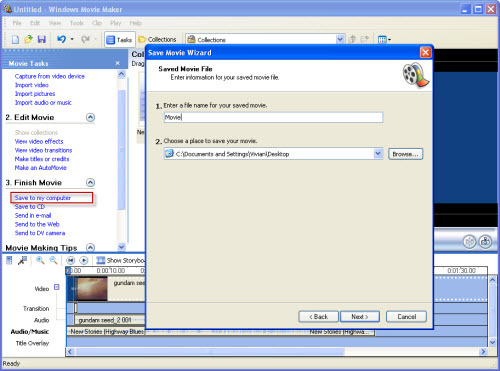 The program can auto-detect and auto-capture the video URL when you are playing the video on the web page. Then, you are able to select URL(s) you want to download in Detection URL list and click ?icon to create the the Internet video(s) download task(s). Start downloading YouTube FLV video or other online video after clicking “OK” button. Find FLV/F4V, AVI, MP4 or other downloaded videos on your PC from the destination folder, the Downloaded section or History tab. 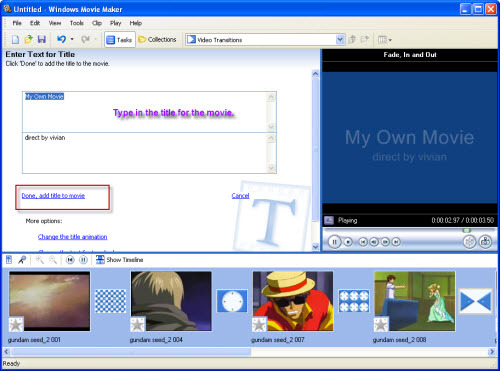 If interested, you can watch web video offline with its built-in Foxreal YouTube FLV Downloader player. To be a great FLV player, it must be able to play all kinds of FLV encoding with various video codec especially FLV encoding with H.264, developed by Adobe Company since almost all the video-sharing web sites have brought in this kind of FLV format. It owns the higher video quality and fast delivery speed. 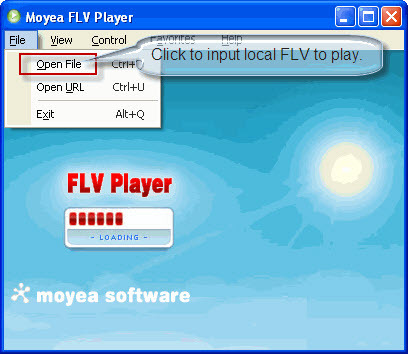 Moyea FLV Player can work well with this type of FLV format. Moreover, the user interface is very friendly. You can enjoy FLV with one or two steps. It is totally free. Of course, if you are a Mac user, then we introduce another two free players: SWF & FLV Player and FLV Viewer for Mac. They can both play FLV files on Mac OS. 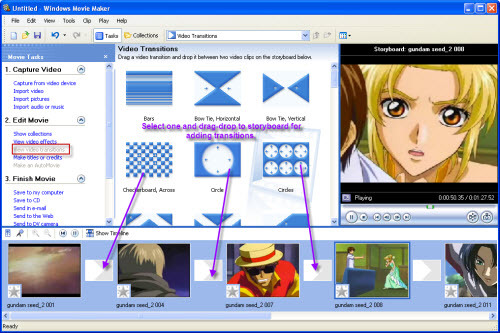 To edit FLV, we must choose the editing FLV software. Many excellent video editing programs for selection such as Adobe Premiere, Sony Vegas, Ulead and more. We can say these are all professional editing software to meet our need. However, it is too expensive for a FLV editing fan or just family use. Moreover, many functions are very professional and seldom used. That is a waste in fact. In addition, they are not specially designed for FLV files. 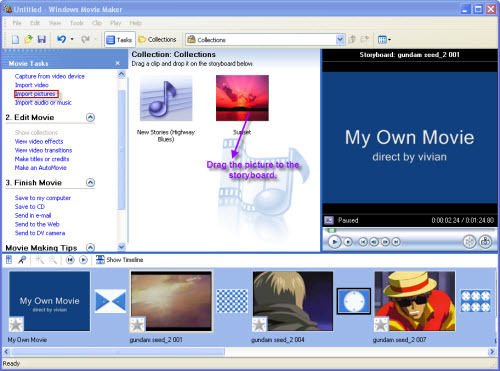 Aspect from the editing software, we recommended two editing programs: FLV Editor Pro and Windows Movie Maker. This software is a professional editing tool. 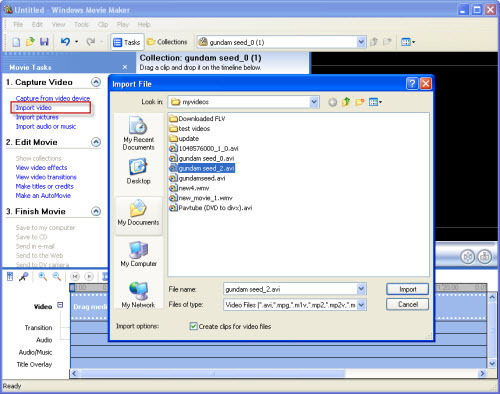 It owns the useful functions like cropping, trimming and combining multiple FLV files. Moreover, it has outstanding editing features including batch input, editing and output, adding the watermark, capturing the picture as the thumbnail and saving the project file for editing later. 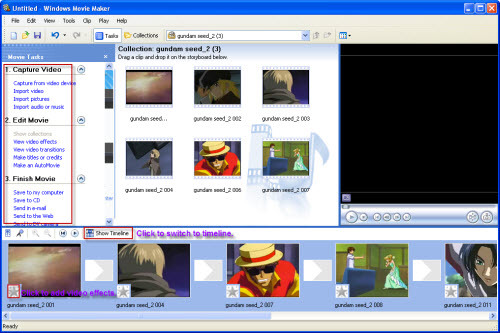 As an editing program, it still can export various output video formats: AVI, MPEG, MP4, MOV, 3GP, MP3 and even FLV. 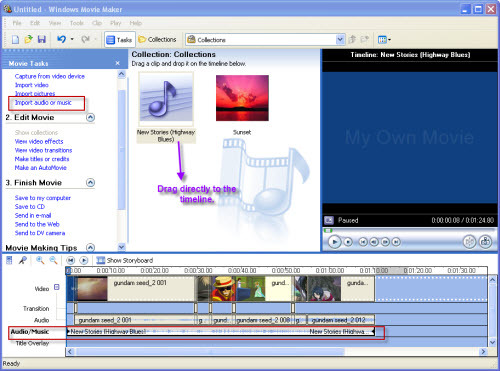 Windows Movie Maker is the popular and free editing software which will be installed on your PC as the bonus as long as you have install Window Operating System. Generally it can be found at C:Program FilesWindows Movie Maker. 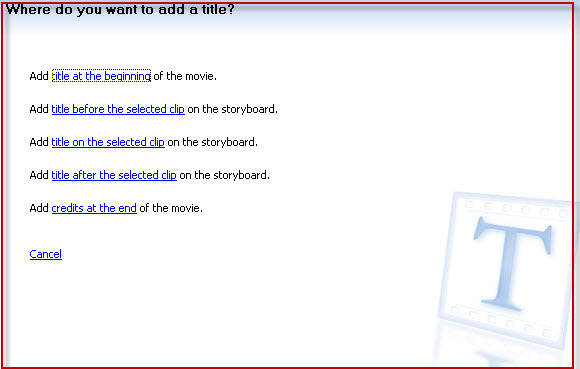 It owns attracting features: insert the transitions, add the title and credit, cut any part you do not want, etc. However, the program doesn’t allow input FLV directly. You have to use FLV to Video Converter to convert FLV to AVI. Moreover, you can only get WMV files ending with *.wmv. 3. Add transitions for video files. 4. Add titles or credits. Select one option to add title or credit. Replace the music on timeline.